I recently moved to rented accommodation, and it wasn’t long before the first bits of mail arrived that wasn’t intended for me. And like most other people in the same situation, I wasn’t entirely sure what to do. I obviously didn’t have a forwarding address, and I could pass them on to the landlord, or estate agent, but they may not be in a better situation than me in knowing how to proceed. So… what do you do? This is really just common decency, as you wouldn’t want the same to happen to you. Sure you may not want to track down the rightful recipient either, but there is a far easier way to handle it. If it is option two – that they have a similar address to you, then it may be as simple as sending it on to the right place. If it everything down to the street is correct, then it is probably a neighbours mail and fairly easy to rectify. If you send it on to the right place, Royal Mail won’t deliver it to you by accident again. It’s free, and you don’t need a stamp. In this scenario, the letter has turned up to the correct address, it is just the person it is for is no longer there. This can be harder to know how to solve, but it in fact quite simple. 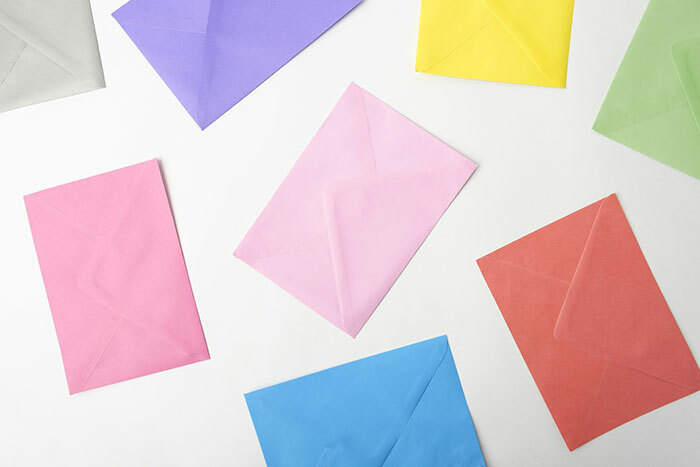 We hope that helps you if you find yourself receiving someone else’s mail! For more information check out the citizen’s advice website.